The author (1933-2001) was born in a Warsaw ghetto and was held in the Poniatawa concentration camp in 1943. He arrived in Israel in 1945. Brought up under Jewish Orthodoxy and Hebrew culture,he left israel for the USA in 1961; he consistently opposed the expansion of the borders of Israel from 1967. 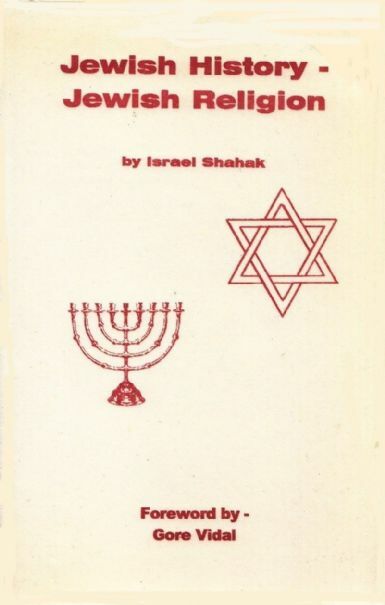 In this book, Shahak argues that the potential for the right wing Jewish religious movements within Israel to seize power represents a serious threat to the peace of both the state of Israel and the Zionist movement and of the whole of the Middle East. Written from a humanitarian viewpoint by a Jewish scholar, this is a highly controversial criticism of Israel.